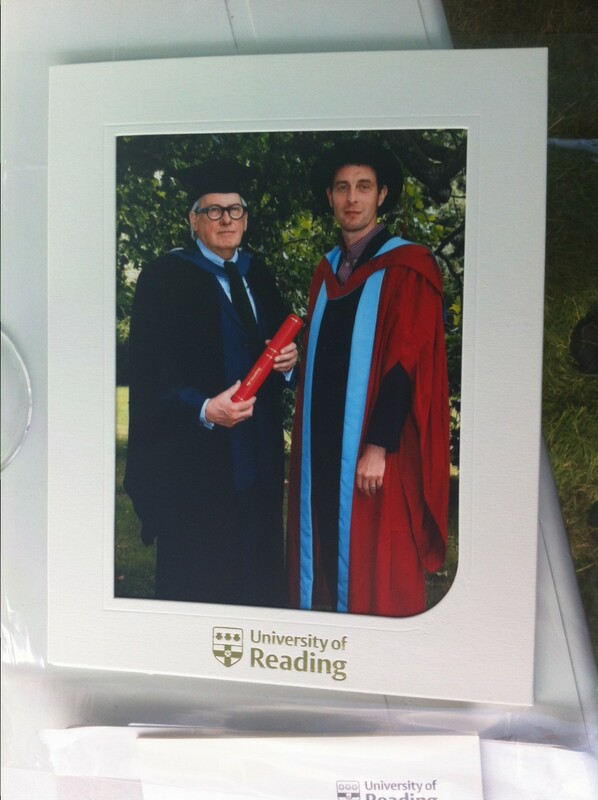 This week, the University of Reading awarded Roxy Music legend Andy Mackay the 2014 Alumnus of the Year. Andy graduated in 1968 with a BA in English and Music. He was presented for the award by our own Matt Worley, Professor of Modern History. During his time at Reading, Andy Mackay immersed himself fully in university life and told Roxy Music historian Michael Bracewell: ‘I learned to be cool at Reading’. In January 1971, Andy joined Roxy Music after answering a Melody Maker advertisement placed by singer Bryan Ferry. Whilst in Roxy Music, he performed on a series of hit albums, co-writing many of the band’s classic songs, including Love is the drug. 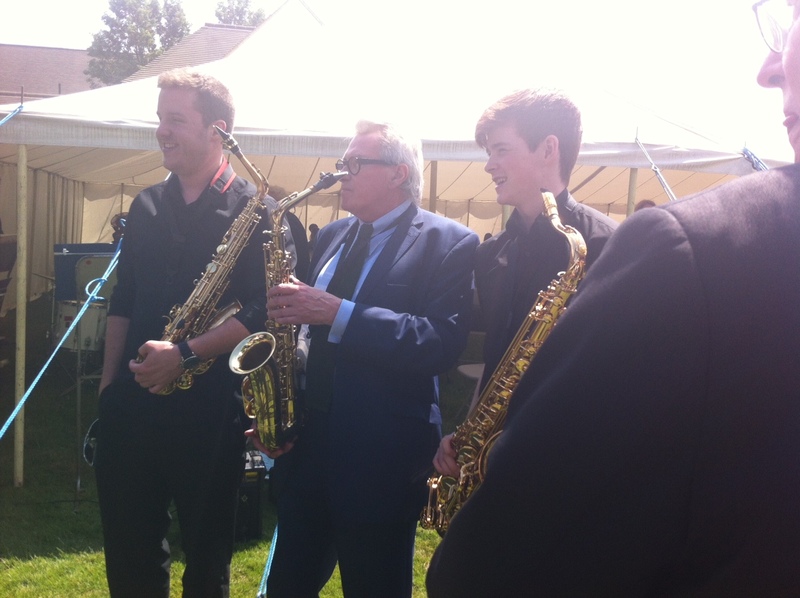 Andy’s varied career in the music industry has involved collaborating with artists such as Duran Duran and Paul McCartney and he is largely credited with bringing the saxophone into modern music. Perhaps his most recognisable saxophone solo features on Roxy Music’s haunting cover version of John Lennon’s Jealous Guy, an international No.1. Andy Mackay said: “I was indeed surprised to be Alumnus of the Year – I don’t think I have ever been recognised for anything since I was voted ‘best horn player’ in Creem magazine Ohio in 1973!” Those attending the ceremony were privileged to hear Andy perform an impromptu saxophone rendition with the Reading University Jazz Band.